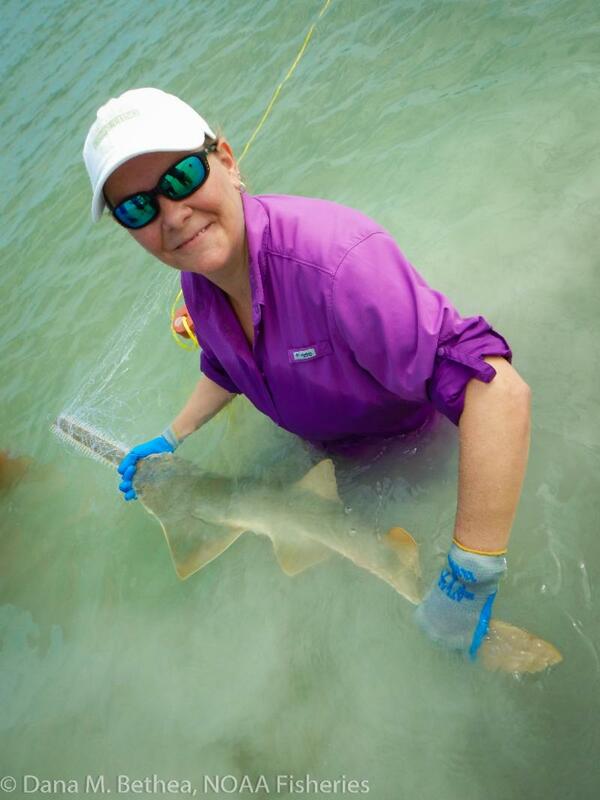 Tonya has been conducting conservation biology studies of sawfish since 2001, including research on the endangered smalltooth sawfish in Florida, becoming an authority on the biology and ecology of the species. 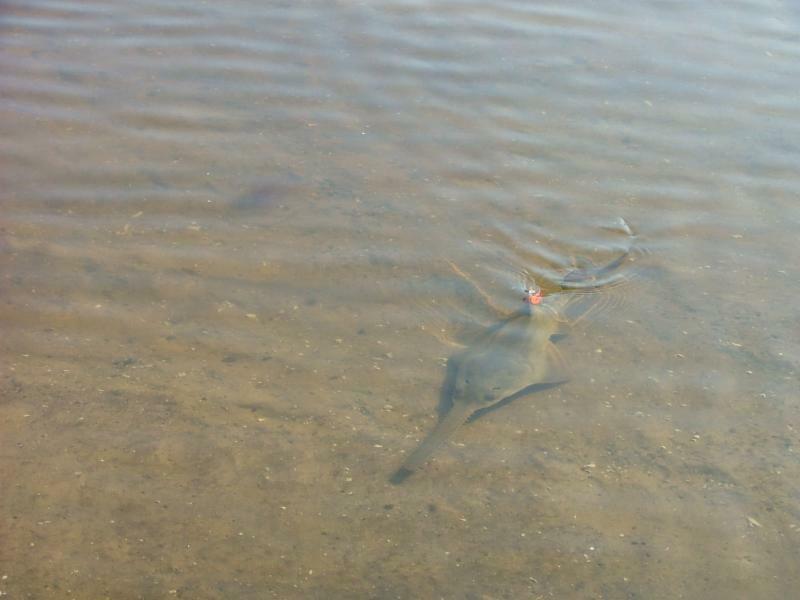 She is an appointed member of the National Marine Fisheries Service’s Smalltooth Sawfish Recovery Implementation Team, a multi-institutional panel of experts working to protect the remaining sawfish population in the US and prevent the species from going extinct. Tonya is the President of Havenworth Coastal Conservation, founded to promote the sustainable use and conservation of marine resources through research, outreach, and education. 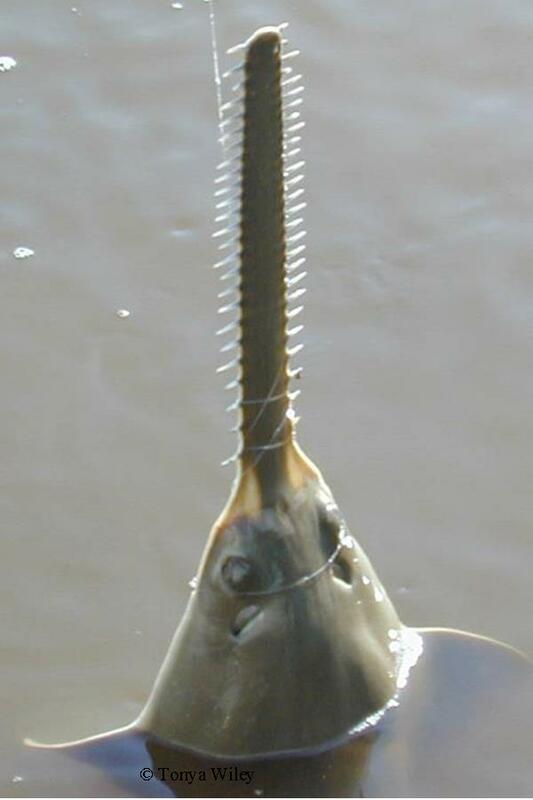 Join us to see a three foot sawfish replica, feel some real sawfish rostra (saws), and get some great sawfish swag. During her presentation Tonya will bring you interesting facts about sawfish, updates on current research projects, explanations of management tools such as the Endangered Species Act, descriptions of ways you can be involved in the recovery of sawfish, and other information about the unique and endangered smalltooth sawfish. Please be sure to visit us our newly updated website at www.save-a-turtle.org and on social media, like our pages and share with your friends and family. ﻿With the recent events from Irma we need the support now more than ever so that Save-A-Turtle will be able to be back with the Educational trailer and materials to help raise awareness and spread knowledge about the Turtles here in the Keys and all over the world.